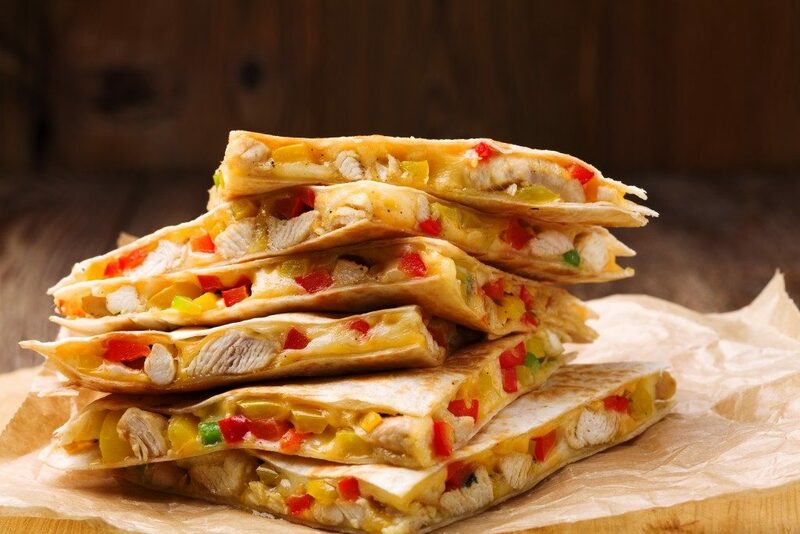 Experts in the industry note the appeal of Mexican food to a large number of the population, due to its being niche menu type. Simply put, people might seek Mexican dishes due to how the taste satisfies a particular craving. Suppliers can be aware of this opportunity, with some focusing their deliveries on Mexican restaurants. General Manager Catherine Kearns explains this is so because distributors understand the sales potential of niche products like Mexican food. This should reassure entrepreneurs uncertain about getting into a Mexican food franchise. The demand for Mexican food has grown over the years, with the influx of Hispanic immigrants aiding it. Looking into IBIS World’s report, the U.S. population saw a growth in its Mexican immigrant percentage, from about six percent in 1980 to seventeen percent in 2017. It’s therefore not surprising to see major Mexican food chains are, such as Taco Bell or Chipotle Mexican Grill. CHD Expert mentions that these establishments form part of the most common Mexican food chains in the U.S. Prospect franchisees can take these major food chains as proof of profitability. It also helps that individual American states have an extensive history with Mexican cuisine, particularly the southwest ones. Notable examples include Texas, which has eighteen percent of its restaurants serving Mexican cuisine. Other southwestern states with several Mexican food chains include New Mexico, California, Arizona, or Colorado. 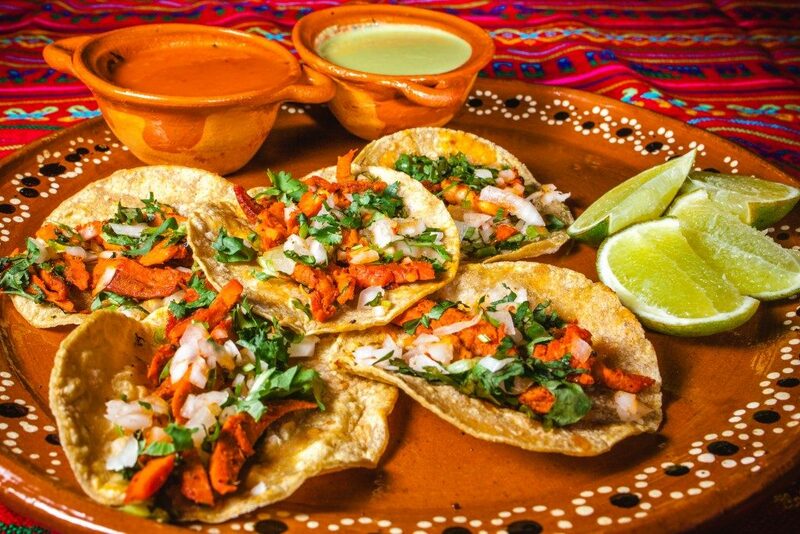 Because these areas are known for their variety of Mexican cuisine, tourism opportunities become available for entrepreneurs who can open a franchised restaurant in the area. Regarding the franchise process, The Balance reminds entrepreneurs that the company or the franchisor is there for assistance, whether it’s financing, guidelines on daily operations, industry updates, or equipment. For instance, not all entrepreneurs will able to operate the franchised restaurant all the time. What the franchisor can do is help the franchise look for a manager who will oversee things and report to the franchise. Whatever concern the franchisee might have, the franchisor will have the answer to. In the end, Mexican food in the U.S. has proven itself to be cuisine with a sizable demand. This explains the profitability of opening or franchising Mexican restaurants. The geographic roots, the growth, and the franchise assistance that comes with Mexican food franchises should be enough to make entrepreneurs decide on the venture. If you are not sure about how to start, consult a professional.